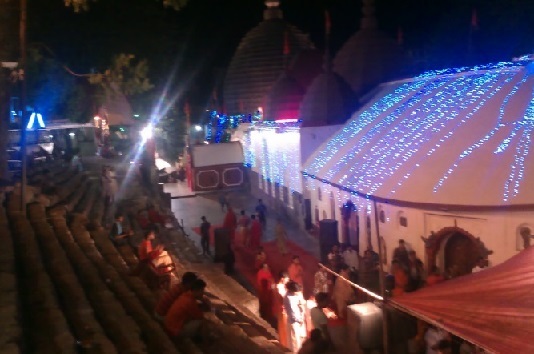 This entry was posted in Photos and tagged Images of Kamakhya Mandir, Photos of Kamakhya Mandir, Pics of Kamakhya Temple, Pictures of Kamakhya Temple on December 5, 2013 by admin. Here we present several Photos taken inside and outside Kamakhya Temple Complex at Guwahati Assam. 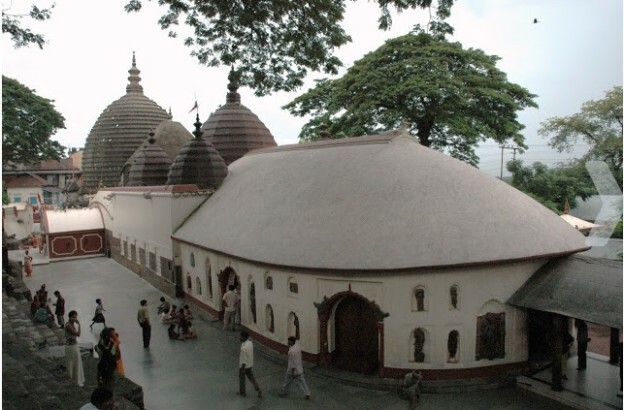 This entry was posted in Photos and tagged Images of Kamakhya Temple, Photos of Kamakhya Mandir, Pics of Kamakhya Temple, Pictures of Kamakhya Temple, Wallpapers of Kamakhya Temple on December 5, 2013 by admin.